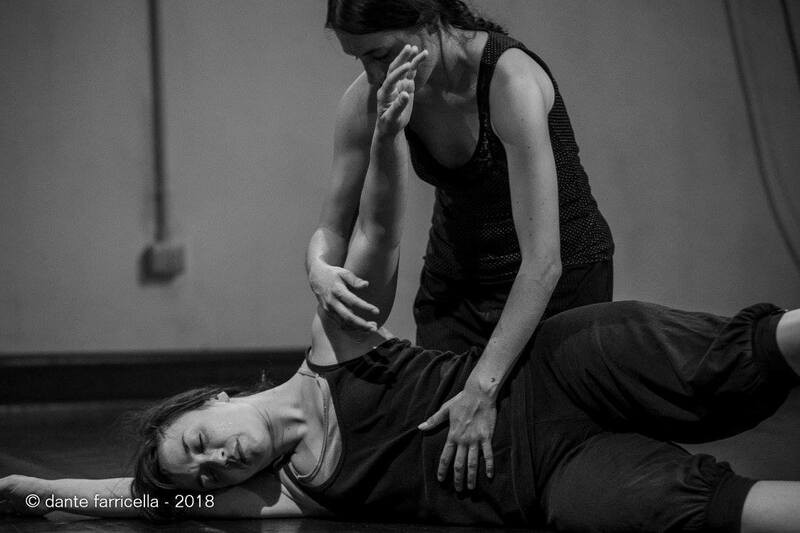 The workshop aims to help you find your personal support structure experiencing the embodiment of your bones and your joints in order to discover their features that determine your movements. How does the mind reacts when it gets to the deeper experience of the skeletal system? What is the effect that the reorganization of our bones, thoughts, and skeletal system has on our body? The Body-Mind Centering (BMC®) is an experiential path, a travel through the living and changing territory of the body; it’s the mind that explores through thoughts, feel- ings, energy, soul and spirit; it’s a travel that leads to understanding of how mind expresses itself through the moving body. The mind is like wind and our body like sand: if you want to know how the wind blows, have to observe the sand. You will experience your corporal systems through the Experiential Anatomy. You will find a freer, more graceful and effective flow of the movement using the system embodiment. By applying the BMC principles you will retrain your body-mind system making your proprioceptive neuromuscular perception easier; you will recognize and improve your movement schemes finding new sources of creativity and increasing your physical skills and your research on movement. 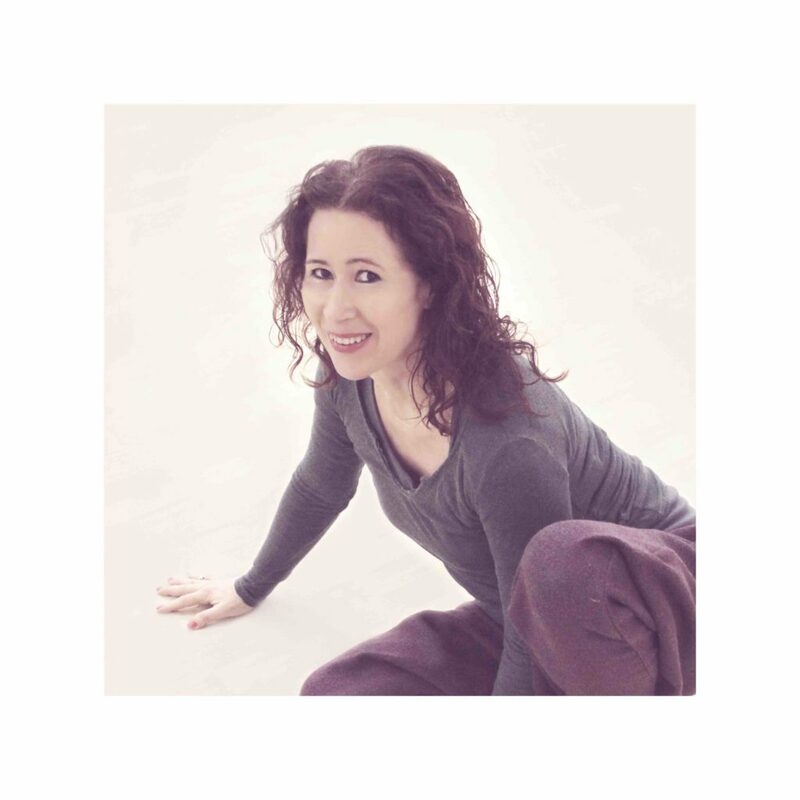 Maria Martinez is a certified Somatic Movement Educator and Practitioner BMC® at the School for Body-Mind Centering, graduated in dance and creative composition at the SNDO, School for New Dance Development, in Amsterdam. She earned a Yoga teacher cer- tificate at the Sadhana School (Spain). Maria graduated in Philosophy (Esthetic) at the Bask University. 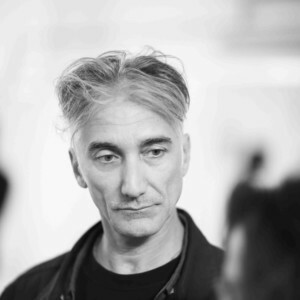 Alessandro Fattorini is a certified Somatic Movement Educator and Infant Developmental Movement Educator at the School for Body-Mind Centering. He graduated as an Alexander Technique teacher at ATCA (Alexander Technique Center Amsterdam). He is a Yoga and Pilates teacher, radio host and a double bass player.